While visitor numbers are growing in Spain, there are still many places that have yet to be discovered. According to a report in the Telegraph, Spain still has some hidden treasures waiting to be found. 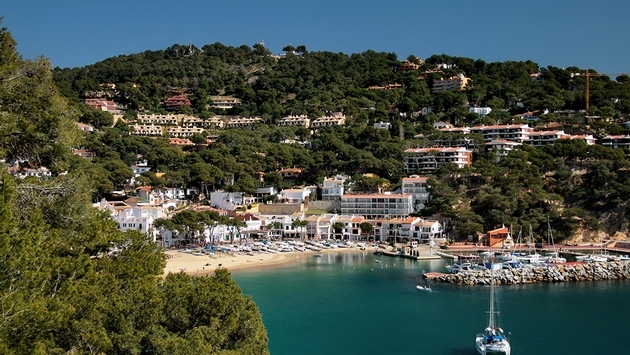 One example is Llafranc, Catalonia. “At its centre is the perfectly proportioned Llafranc, large enough to keep a family entertained on a week’s holiday, small enough to catch some peace and quiet. Outside the chaotic but short-lived high season (July and August), in fact, you’ll hear little more than the birdsong and the waves lapping on the rocks,” says Telegraph expert Sally Davies. Segovia and Salamanca, Castile and León, is recommended by expert Mary Beard. “Go to Segovia for one single stunning Roman view, and a spectacular piece of Roman engineering,” writes Beard. Extremadura is one of the most overlooked destinations in Spain, says Davies. Want to discover more hidden destinations in Spain? Read on here.